Noir Kei Ninomiya Ruffled Cotton Jersey Tank $175 Free US shipping AND returns! 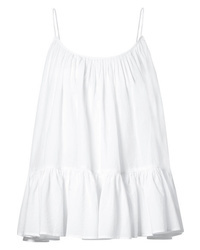 Rhode Resort Nala Ruffled Cotton Tank $135 $225 Free US shipping AND returns! 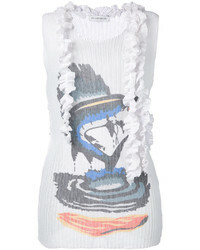 J.W.Anderson Jw Anderson Ruffled Printed Tank $445 $890 Free US Shipping! 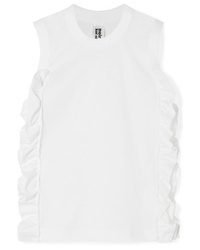 MSGM Ruffle Trim Vest Top $240 $481 Free US Shipping! 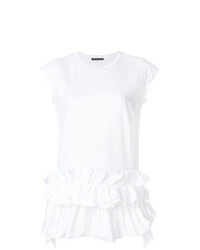 Alexander McQueen Ruffle Hem Longline T Shirt $515 $643 Free US Shipping! 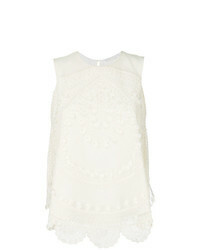 Chloé Textured Scalloped Vest $1,011 $1,685 Free US Shipping! 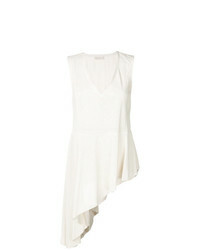 Drome Asymmetric V Neck Tank $671 $894 Free US Shipping!